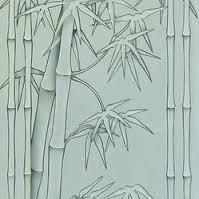 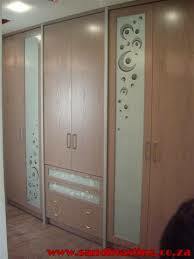 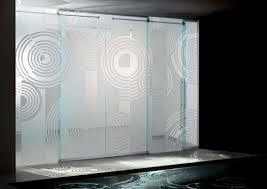 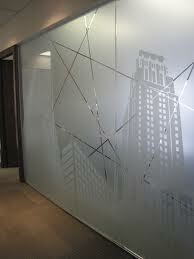 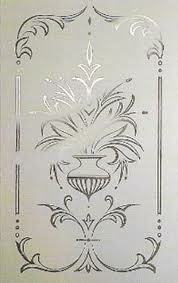 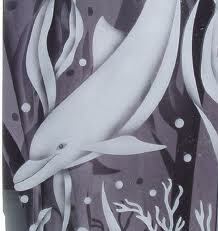 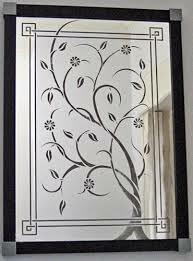 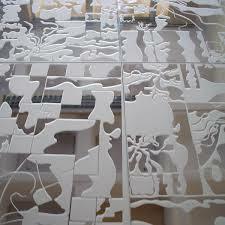 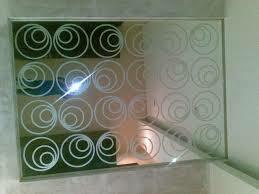 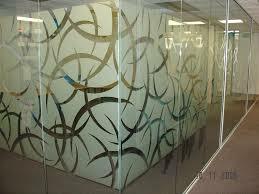 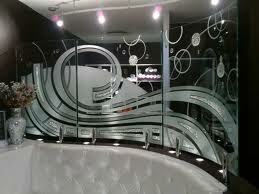 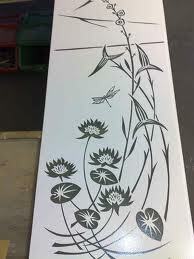 Surface treatment can be done by sandblasting which include using fine sand to blast the glass surface. 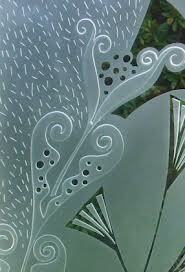 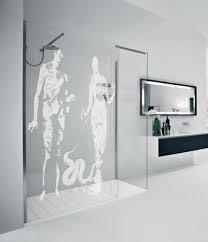 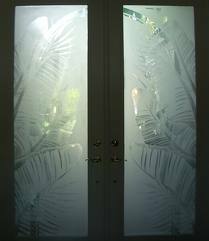 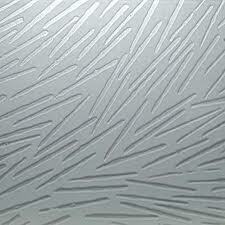 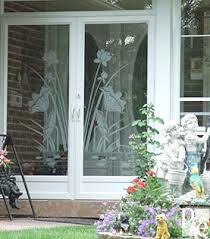 With this method a shallow portion of glass surface is thus removed, creating a frosted look. 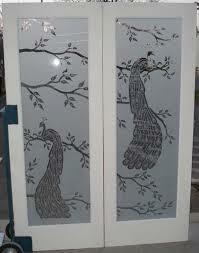 The other surface treatment technique using sand blast press to etching, printing and V-cut are suitable for glass display panels, souveniers and quality furniture.